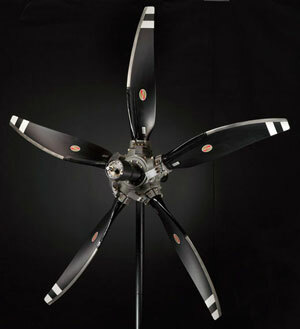 Hartzell’s 5 blade propeller new design, specifically engineered for the single-engine TBM turboprop, delivers faster takeoff acceleration, higher cruise speeds and better climb, along with less noise. 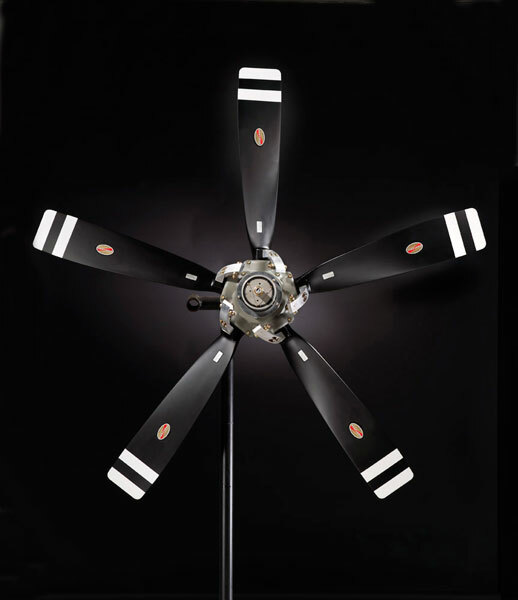 Hartzell’s resin-injected carbon fiber blades have a tensile strength over 5 times stronger than beech wood and over 10 times stronger than spruce wood. 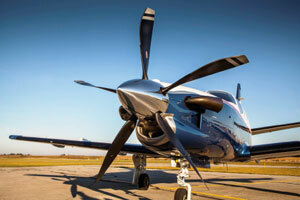 The thinner airfoil, which is possible due to carbon fiber’s greater strength, makes the improved TBM performance possible. 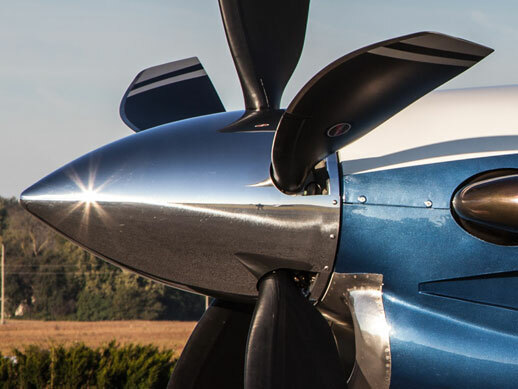 Hartzell offers the new prop with its industry-leading “Plus 3” warranty, which covers the propeller for a full three years or 1,000 hours, and a 3,600-hour/six-year TBO (Time Between Overhaul). 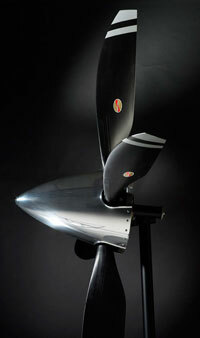 The new propeller is available directly through Cutter Aviation. Yesterday was the first time I had really been able to fly 2tx since picking it up. Yes, I do believe the climb performance is better. I would estimate an extra 100-200 fpm in the climb. I noticed better acceleration on takeoff. T/O roll is at least 10% shorter. But I really noticed the ground roll on landing. Probably close to 20% shorter and never touched the brakes. Really great reverse thrust. It is quieter in flight. But you really notice it during the taxi. Much quieter. I’ll update you as I fly it more and under different conditions. I think we’ll really see a big difference out in Ruidoso when it heats up. If you ever need a testimony for the 5 blade, please have them call. We love it! Performance is all that is claimed plus some.